Hello Everyone! I hope you are all well. I am still trying to settle back in to the rhythm of work and blogging after my girlfriend getaway last week. So I apologize for such delays. 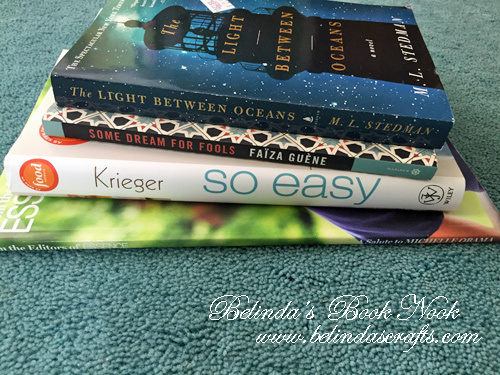 But today I went to our local Job Lot store to pick up some really great hard candies my girlfriend Ashley introduced me to on our roadtrip and I came across some great book bargains. So you know me, I had to stop and take a peek. I found four great deals. I haven’t even removed the sale stickers off them before sharing them with you it was just a great haul that I only paid about $10 total. 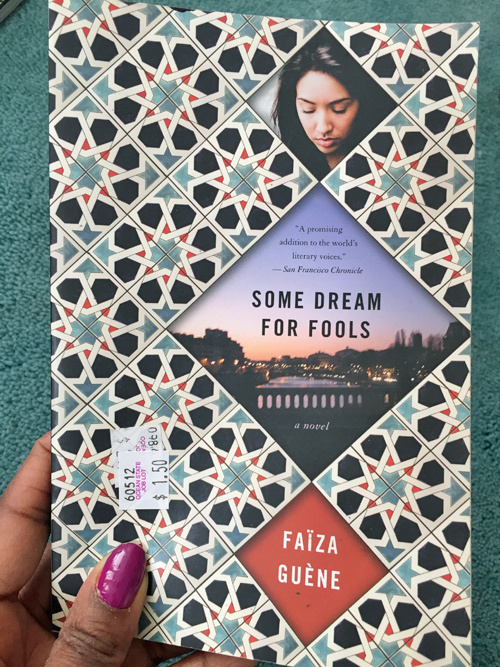 With the same laugh-out-loud, razor-sharp humor that made Kiffe Kiffe Tomorrow an international hit, Some Dream for Fools shows Faïza Guène’s evolution as a novelist and reminds us of her extraordinary talent as she explores what happens to people when a lid is put on their dreams. As a mom with a full-time job, Ellie knows how busy life is when you’re juggling your family’s needs. 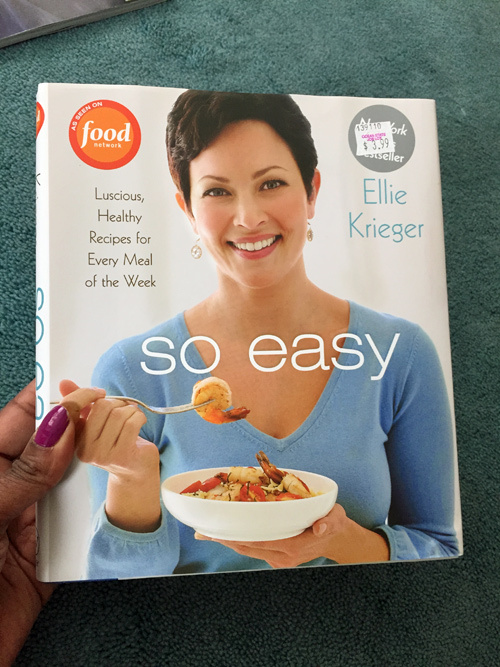 Now, you can stop stressing over whether to eat healthily or to eat fast. Through her commitment to her family and community, professional pursuits and personal passions, First Lady Michelle Obama is redefining possibilities and opportunities for women in this century. ESSENCE has chronicled Mrs. Obama before she ventured into the national spotlight. 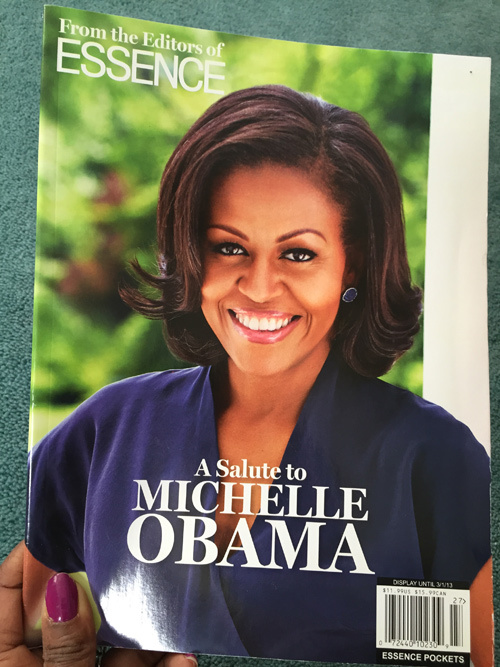 Now, in First Lady Michelle Obama, ESSENCE editors will recapture those early moments and illuminate her current role as First Lady today in a special commemorative book that charts one of the most incredible personal journeys in American history. A Salute to Michelle Obama will document Mrs. Obama’s life from the South Side of Chicago to 1600 Pennsylvania Avenue. This lavishly illustrated title will explore the social, cultural, and political impact of the First Lady’s education, health, and military family initiatives; her national and international causes and campaigns, and her broad fashion sense that connects with both Seventh Avenue and Main Street. 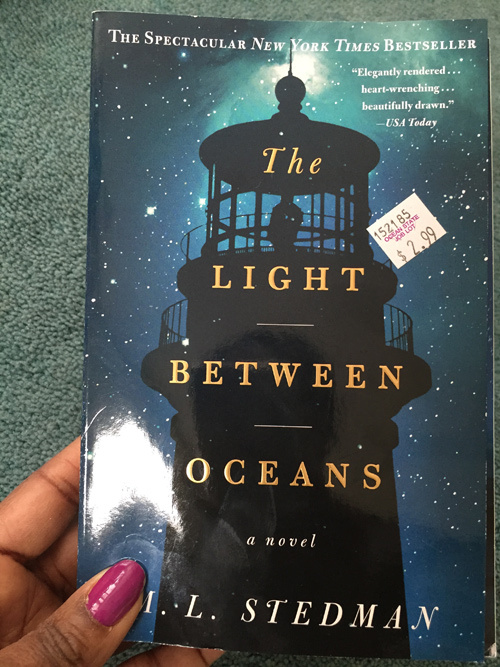 I hope you all are enjoying a great book and I will be back again with more book happenings.